If you own a business, it is important that it doesn’t just look good: it needs to keep your property, your staff and members of the public safe, too. 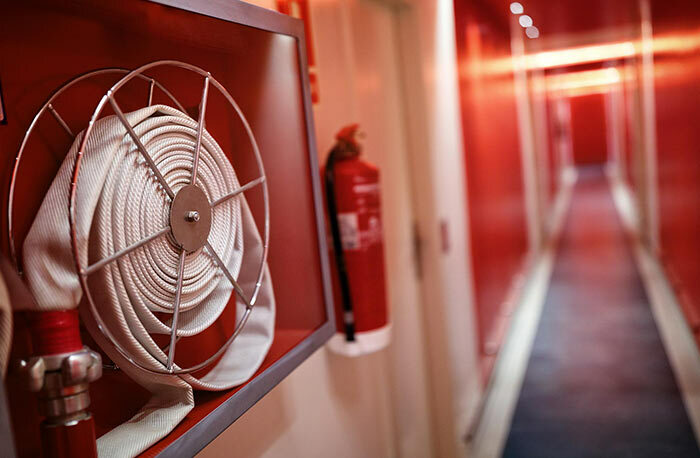 It can be difficult keeping track of the latest legislation regarding soundproofing installation and fire barriers, but ignorance is no excuse: if you are found to be non-compliant with regulations, your business could be at risk. At London and Kent Construction Ltd we offer commercial soundproofing installation and maintenance and fire barrier services to local businesses and organisations in areas of South East London and Kent. 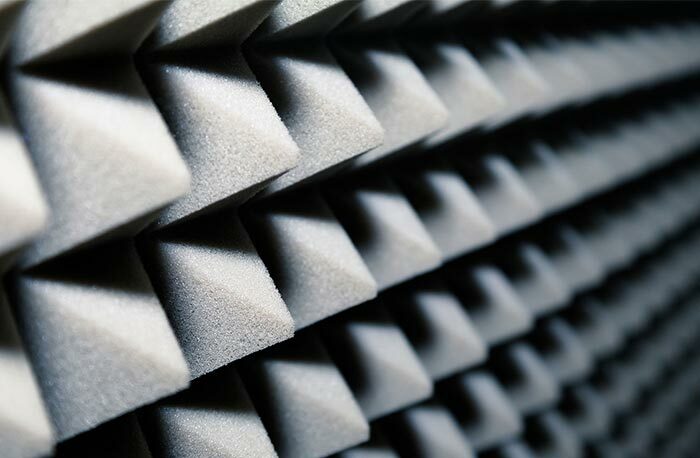 When it comes to soundproofing, it is important that you meet ever-changing legislation; one random check or one untimely call from a member of the public could result in fines, suspension of your business, and orders to rectify any issues immediately. London and Kent Construction Ltd offer effective commercial soundproofing installation and maintenance solutions that will optimise the safety of your premises, staff and the public, and ensure that you remain compliant with building regulations. Whether you have been on your premises for a considerable length of time, have recently refurbished or have undertaken a new build, appropriate soundproofing of walls and ceilings and fire walls must be budgeted into your project. Often, established businesses can fall foul of new regulations simply because the legislation was brought in after the property was renovated, built or purchased. Our team of tradesmen and women cover all areas of building and maintenance. This means that if one member notices a potential issue, they are able to flag it to you and recommend another team member who is appropriately skilled and qualified to rectify potential issues. In the long term, this breadth of expertise and resources will save you time, money, and even your livelihood. 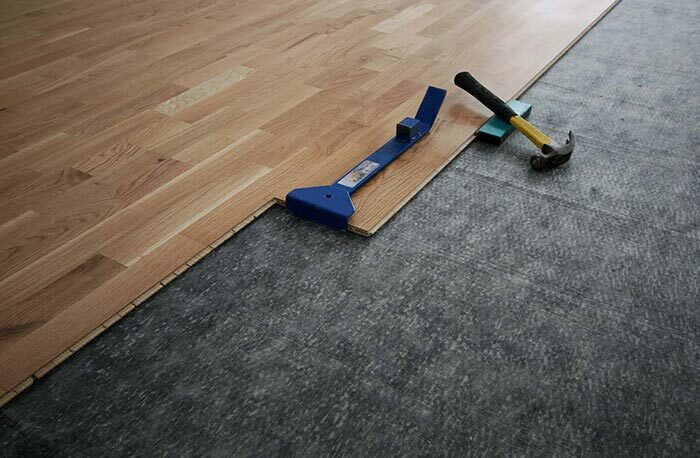 At London and Kent Construction Ltd we keep up to date with changing regulations and requirements to make sure that we provide our customers with soundproofing and firewalls that at least meet the minimum requirements. We have enough experience that we get a good idea of changes in technology and best practice and are able to anticipate future legislation changes. Where this is the case, we are able to make recommendations to our clients to invest in certain functions before they become statutory. This makes our customer’s investment last longer and will save them time and hassle further down the line. Whether you are looking for soundproofing installation or fire barrier installation for new builds, existing buildings, stud walls, suspended ceilings or to accommodate the change of use of a property, we will offer you a high quality service with results that will fit their intended purpose and last for many years to come. Our skilled team of tradesmen and women have experience of using a range of materials and will be able to help you to choose the most appropriate supplies for the job in question. We are a local company, serving local businesses and residents. Despite high demand for our services, we limit the areas in which we work: in general, we carry out residential and commercial building works in the South East London, Dartford, Bromley and Tunbridge Wells areas. We are proud of our professionalism and unrivalled knowledge. To help us to ensure that our soundproofing and fire barrier services are installed to last, we ensure that we stay abreast of any changes and potential changes in best practice and compliance requirements. To help us do this, we are members of The Contractors’ Health and Safety Assessment Scheme, Constructionline and NHBC.